The BHTA (British Healthcare Trade Association) Code of Practice (which can be downloaded at the bottom of this page) is at the heart of everything we do. It clearly sets out ethical guidelines and principles that we subscribe to. It provides you with peace of mind that when you partner with CareFlex you are working with a company that puts you first. The Code of Practice clearly outlines how we conduct our business and offers you reassurance that you will be dealing with a company that you can trust. The BHTA actively police what their members do and they offer a complaints mediation and arbitration service if things do go wrong and you have exhausted the company’s complaints procedure. As part of our commitment to you we guarantee not to pressure sell any products, but instead work and collaborate with you to help you find the best solutions for now and your future independence needs. 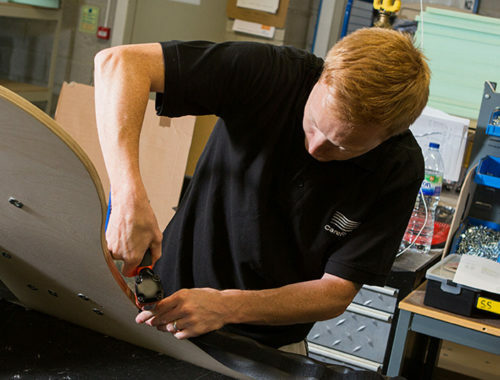 We have a wealth of experience and can guide you through a professional product assessment to ensure the products you select are exactly right for your own circumstances. We will guide you through all pricing, accessories and other specific requirements so that you have a clear picture of the total price you will be paying. You will only pay for what you need or agree to. 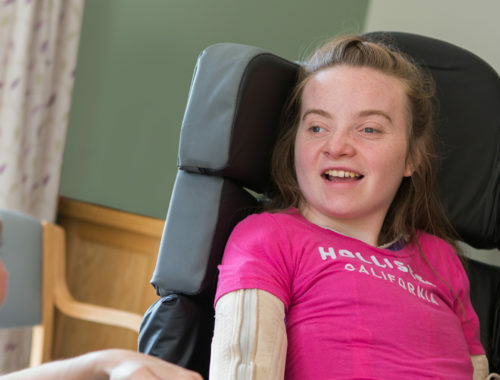 The members – almost 500 companies employing over 17,000 people – make or sell healthcare and assistive technology products that help people live more independently. 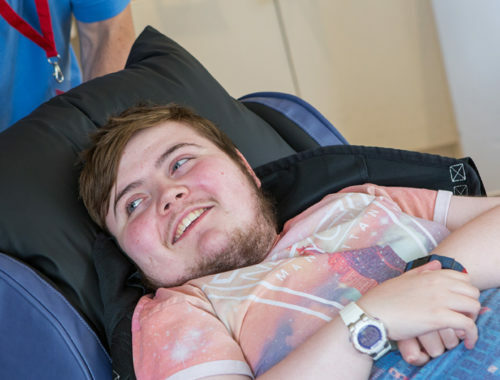 These range from wheelchairs and scooters to stair lifts, stoma and continence products, seating and positioning products, patient support surfaces, rehabilitation products, prosthetics, orthotics and augmentative communication devices for people with limited speech. Services provided by members range from assessments for the right mobility vehicle to dispensing of prescriptions for stoma and continence products.